Join us for a very special after-hours tour of the historic Squirrel Cage Jail. 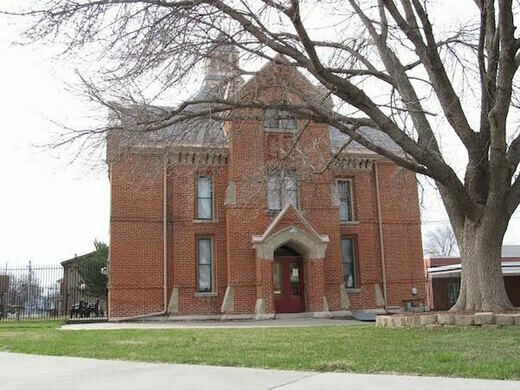 One of only three remaining rotary jails in the country, the Squirrel Cage Jail opened September 11, 1885 and served as the Pottawattamie County Jail until December 1, 1969 when it was officially condemned. 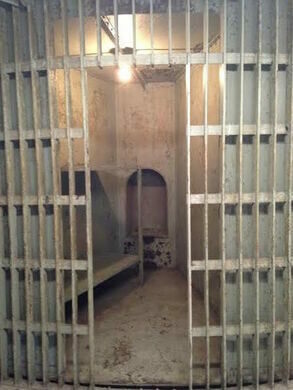 During the nearly 85 years the jail was in operation, inmates were housed in a three story rotating cage. The rotary mechanism was disabled in 1960, but the cells remained in use. Women and children were housed in separate areas, and the Sheriff/Warden lived in the fourth floor apartment with his family - occupied in later years by the jailers. In celebration of Obscura Day, the Squirrel Cage Jail will be hosting special evening tours offering access to all four floors of the jail, with a focus on the locations of the four recorded deaths that occurred on site. In order to accommodate adults in the smaller rooms of the jail, tours will have a limited capacity. Come prepared to climb four flights of stairs, there are no elevators in this historic building!